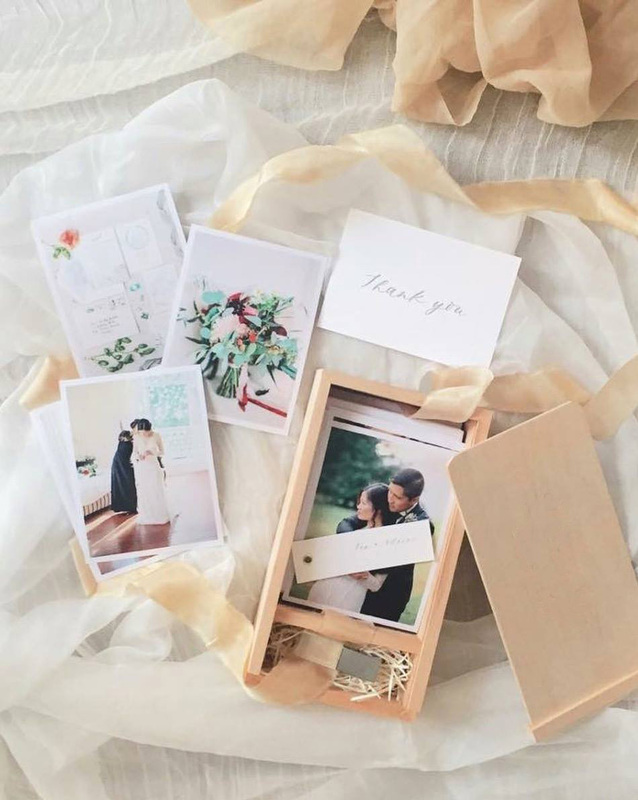 QT Direct is an all-in-one solution for image delivery that begins with a simple upload and ends with a beautiful, perfectly presented box of photographs and/or keepsake USB. All you need to do is provide us with the complete set of wedding images and we will do the rest. Natural 4x6" wooden box, personalised with your clients' names on the lid with golden embossing. Sturdy linen presentation box. Clamshell design - closed with magnets. Ordering form is password protected as we work with pro photographers only. You can acquire the current password in the QTAlbums Lounge - Facebook Group under pinned post.